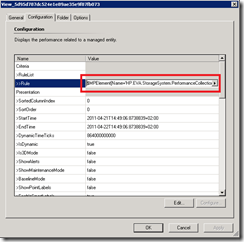 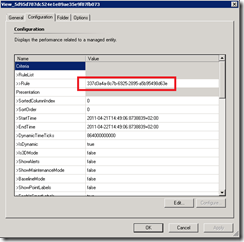 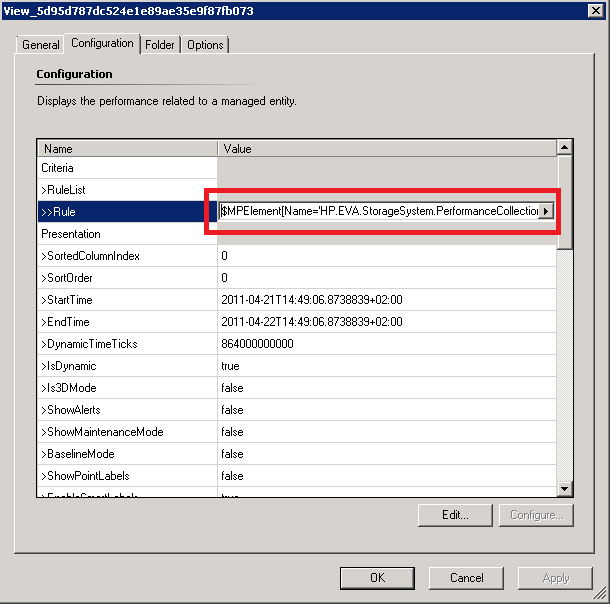 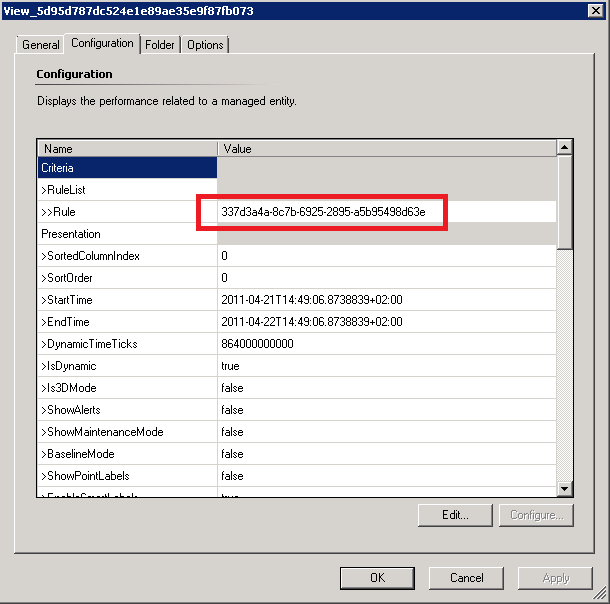 When creating a management pack in System Center Operations Manager (SCOM) you might want to create a performance view that only shows data of a specific rule. 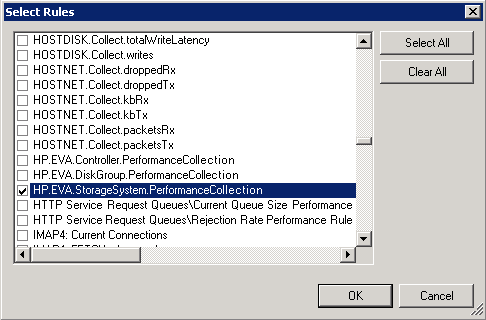 Although this is very easy in the Operations Console there is a catch when you redistribute the management pack. 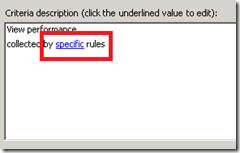 The rule is saved as a GUID (which is generated when the management pack is imported) instead of the internal name. 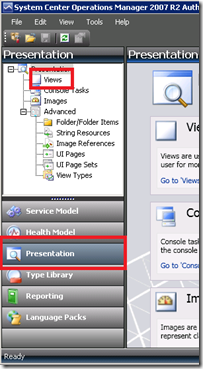 Since the GUID is different on other systems, the view won’t work. 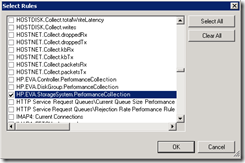 The easiest way to create a performance view (or any other) is by creating the view in the Operations Console. 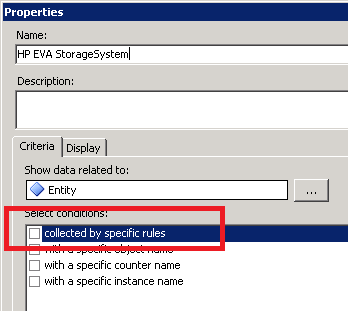 As a criteria you’ll check “collected by specific rules”, click on “specific” to open the dialog and specify the rule you want to filter on. 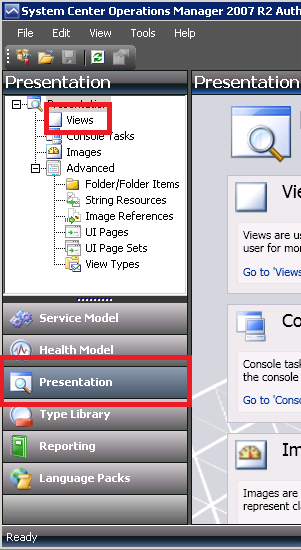 Now when you open the Authoring Console and import the management pack, go to Presentation Views. 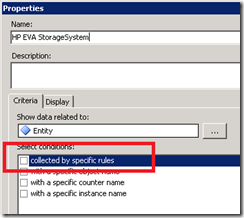 Open the properties and select the tab “Configuration”. On this tab change the GUID in the “>>Rule” field with $MPElement[Name=’YourRuleName’]$ .Where YourRuleName equals the name of the rule you created in Health ModelRules.